There’s nothing worse than when your smartphone isn’t working properly. The good news is that a few easy steps can help take care of common issues with your phone. When in doubt, give your phone a quick break by turning it off and back on again. When you turn your phone off and on, you’re clearing out your phones temporary memory. This will help re-calibrate your phone and fix many hiccups in service or device performance. Simply turning your device off and back on again can have a tremendous impact on how its performing. This is especially true when it comes to finding a quick fix for device reception and network connection. Resetting your networking settings won’t cause you to lose any files or information on your phone. However you will need to re-enter Wi-Fi passwords that you may have previously saved. Delete any apps you don’t use regularly to make room on your smartphone. You may also want to transfer photos, messages and music to a cloud service or an external hard drive. Attempting to remember the completely unique passwords for each of your apps can get a bit overwhelming. Instead of storing that information away in your brain, let your smartphone do the work for you. Apple and Android devices both offer easy solutions for saving passwords. If you prefer, there are a number of reliable apps that can help you manage your passwords and help keep your information safe. 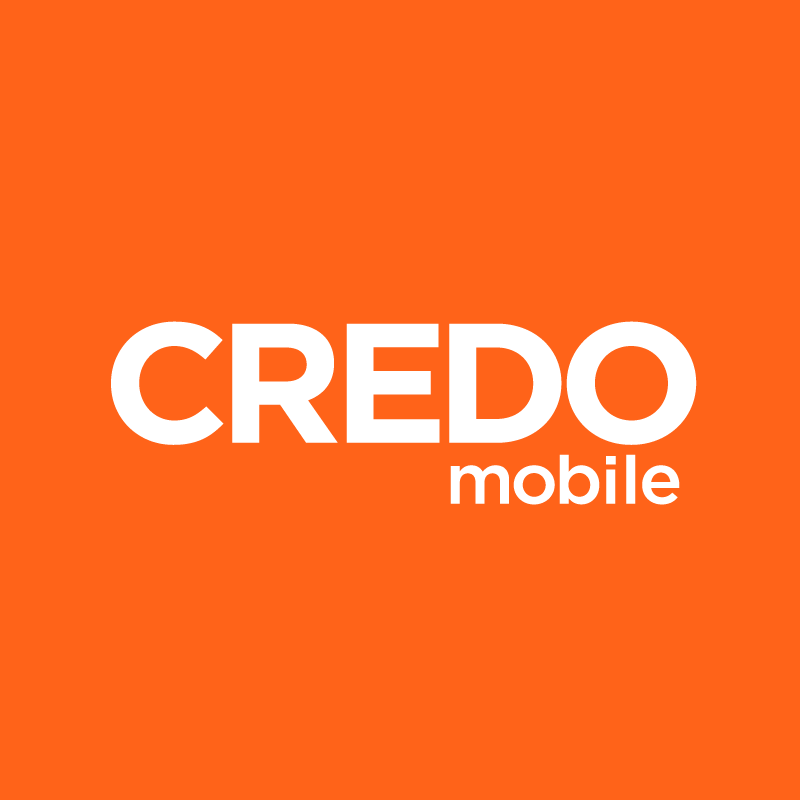 CREDO Mobile recommends 1Password or LastPass.